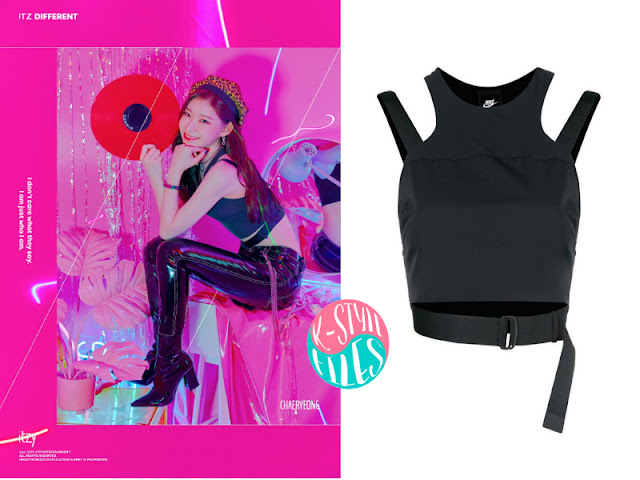 ITZY's 'IT'z Different' Chaeryeong Ver. Chaeryeong is the younger sister of Chaeyeon from IZ*ONE. She making her debut with ITZY after a long period of training. Stayed for the last member Yuna tomorrow. ITZY's 'IT'z Different' Yeji Ver. ITZY's 'IT'z Different' Ryujin Ver. 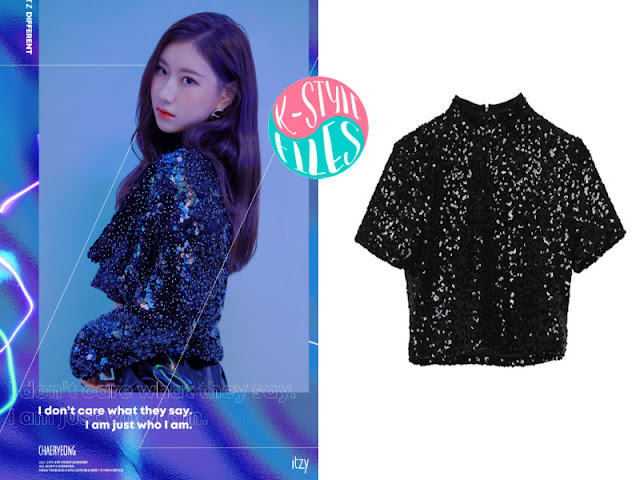 ITZY's 'IT'z Different' Lia Ver. ITZY's 'IT'z Different' Yuna Ver. K-Style Files. Powered by Blogger.